It’s been decades in the making, and millions celebrated yesterday as the Comprehensive Immigration Reform Bill passed in the US Senate. This landmark bill will almost literally pave the way for immigrants who have for too long been forced to live in the shadows, and give them real world solutions for living, working, and educating themselves in the US without worry of deportation. While we await the bill’s passing in the House of Representatives, many are quietly hopeful that Congress will do the right thing. Currently, it is estimated that the Immigration Reform Bill will positively impact 11 million undocumented people, many of whom are workers, students, and children under the age of 18. The final Senate vote was 68 to 32 in favor of the bill, a monumental win for a senate long accused of not being able to make progress with any noteworthy legislation in months. The Immigration Reform Bill’s passing is not just a win for immigrants and undocumented workers, but also for the US Senate’s reputation and the Obama Administration’s legacy. But what, beyond “allowing” those who are already here to stay, will the Comprehensive Immigration Reform Bill do for the immigrant population? For one, it allows them to take advantage of the taxes they pay into the system for social security, Medicare, and more. It also allows them to attend schools and work legally, lowering the fear factor and making them a true force to be reckoned with once they are able to enter into career positions with companies that recognize their education, achievements, and can offer them benefits such as 401(k)s, medical and other incentives. The first step was to pass the senate, and once this bill passes the House of Representatives, it will also mean unauthorized immigrants will be able to apply for student loans and grants, which will increase their marketability and get them out of entry level positions. An historic day to be sure. The House will be the ultimate deciding body for this bill, and high hopes are riding on these men and women to be on the right side of history with regard to immigration reform. 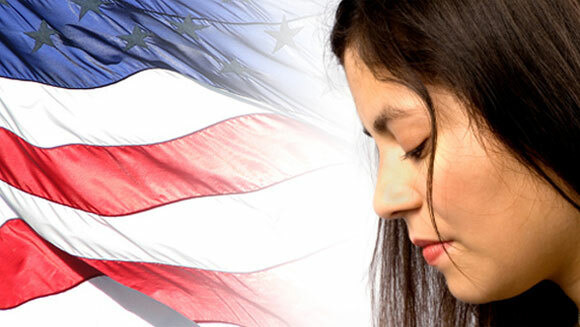 If you are an immigrant looking for ways to improve your English pronunciation to prepare for entry into the American workplace once immigration reform passes in Congress, please contact Pronunciation Pro for a free accent reduction class trial online.